Are you desperate to sell your property in Paphos? 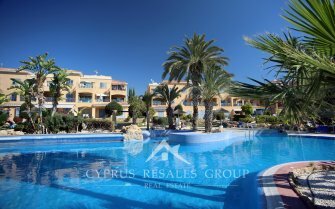 Cyprus Resales estate agency have access to a unique band of overseas investors who can buy your property in Paphos TODAY for CASH. 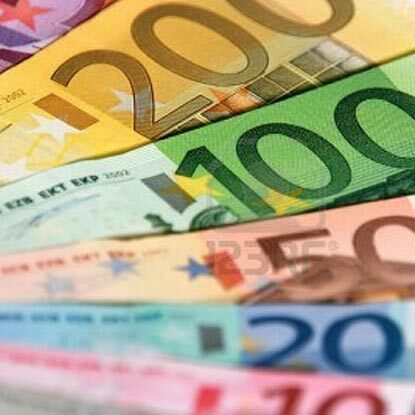 €€€€€€€ are waiting for immediate sale for your Paphos property. 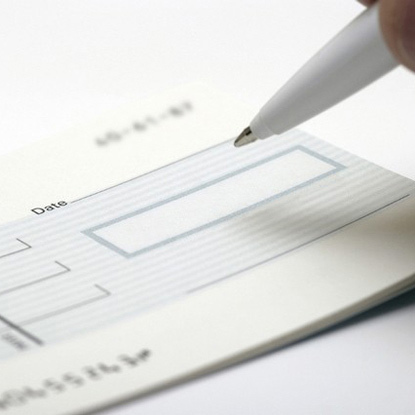 Our investors have cash and do not require bank finance. 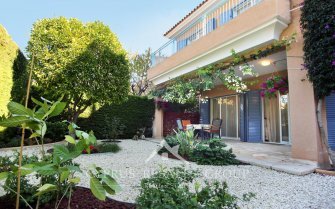 They can make an immediate offer for your deeded property in Paphos and have the funds in your overseas bank account in a matter of days. Fast means fast with 0% to pay. Has your property in Paphos been for sale for years with other estate agents, but now you have run out of time? We can help match your property with a cash rich overseas investor often with 0% commission to pay. 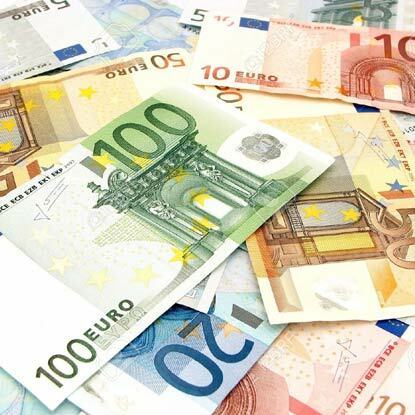 Cyprus Resales have investors waiting to purchase properties in Cyprus for cash at a moment’s notice. 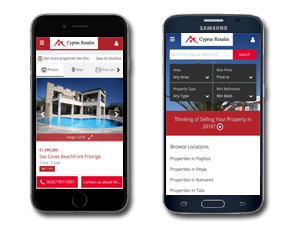 If you need an offer for your Cyprus property now please complete this online form bellow. We will immediately value it and find you a cash sale you are looking for.